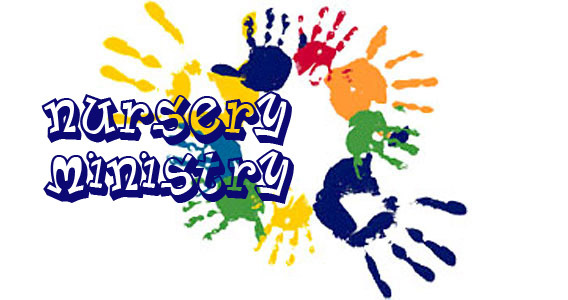 Nursery Care is available during both the 9:15 AM Sunday School hour and the 10:15 AM Worship Service. Also, a Mother’s Cry Room is available upstairs in the Worship Center during both morning and evening worship services. A Toddler Room is also available upstairs in the Worship Center during both morning and evening worship services. However, parents are encouraged to bring their children into the worship service or take advantage of the Cry Room and Toddler Room so that the entire family can participate as much as possible in the corporate worship of the church.